Happy Mani Monday! 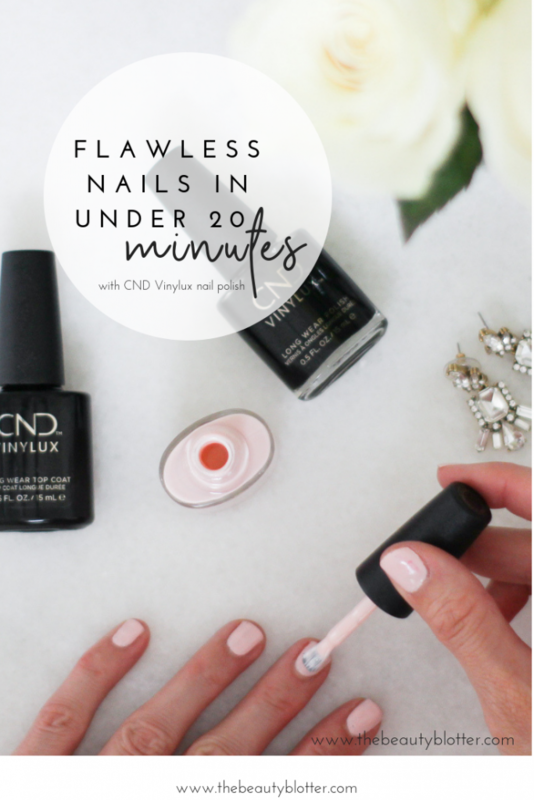 Today I want to share with you my favorite way to achieve flawless nails in under 20 minutes. As I mentioned in a previous blog post, I just love the ease and convenience of doing my nails at home and you can’t beat the price. 😉 Plus, I love to switch up my nail polish on a whim, so I have become really good at doing my own nails at home. 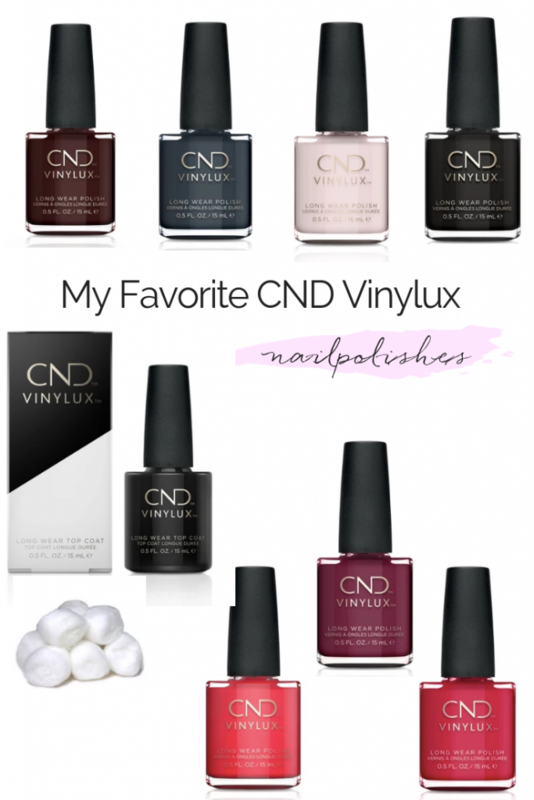 One of my favorite brands of nail polish is Vinylux by CND. You get a long lasting manicure, similar to a gel manicure, at home and without the hassle. You don’t even need a light to cure it. I have been a long time fan of their shades for summer and they have a great election of colors for fall. 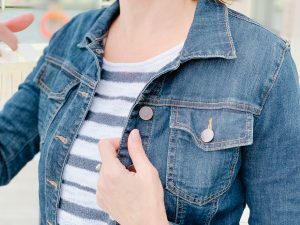 During this time of year, there are lots of events and parties to attend and I love to switch things up. Vinylux makes this so easy. 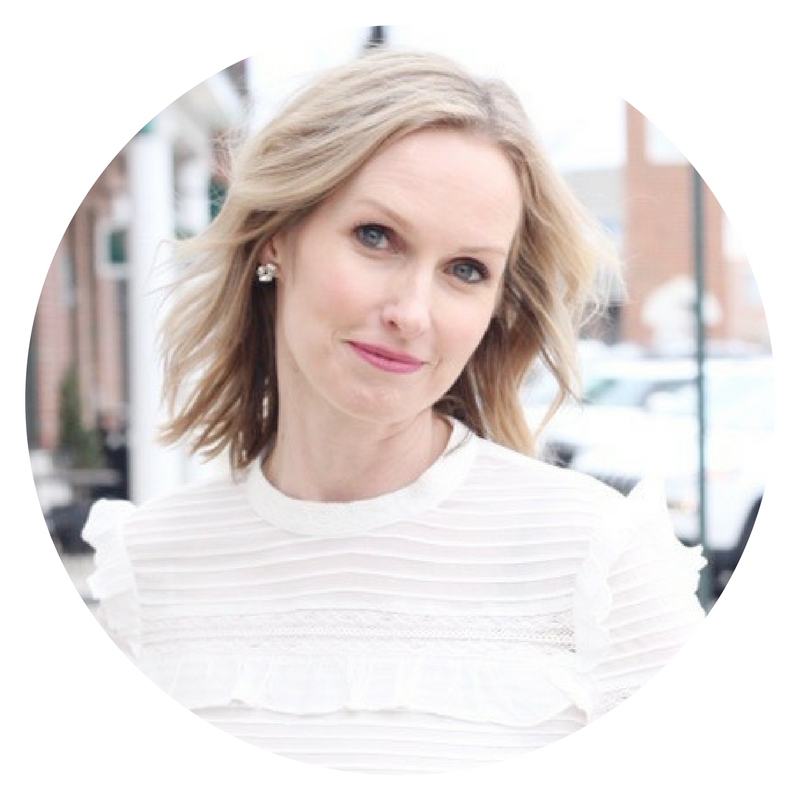 I am more of neutral nail person and generally wear sheer colors during the week, but I also love to wear a good dark, vampy shade for Fall. Today I want to share how to go from neutral to vampy in under 20 minutes. 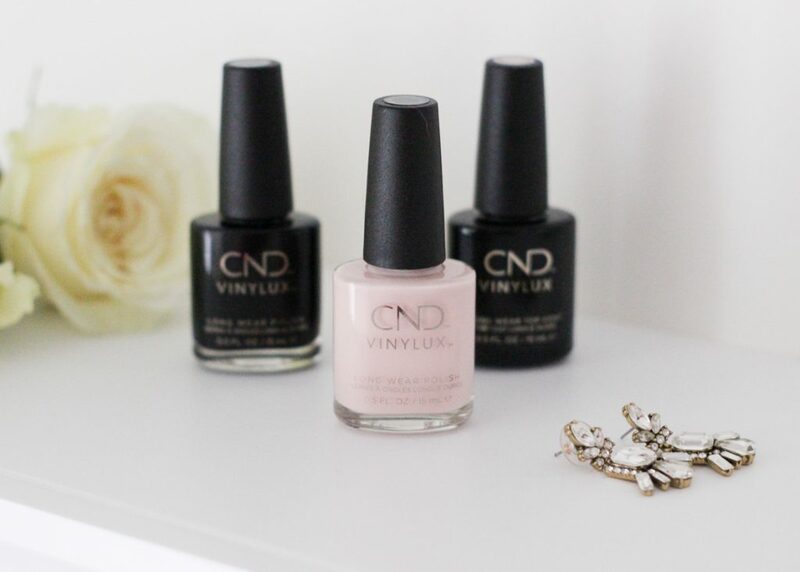 There are a few reason I love the Vinylux polishes by CND. Their re-designed brush makes it so easy to get flawless and even coverage, it easily covers the entire nail. It is so quick and convenient with only 2 easy steps, because you don’t need a base coat. Simply apply 2 sheer coats of color and a top coat, and you are good to go. Easy Peasy! It also dries in under 10 minutes, lasts up to a week and comes off easily with regular nail polish remover. What is not to love, am I right? 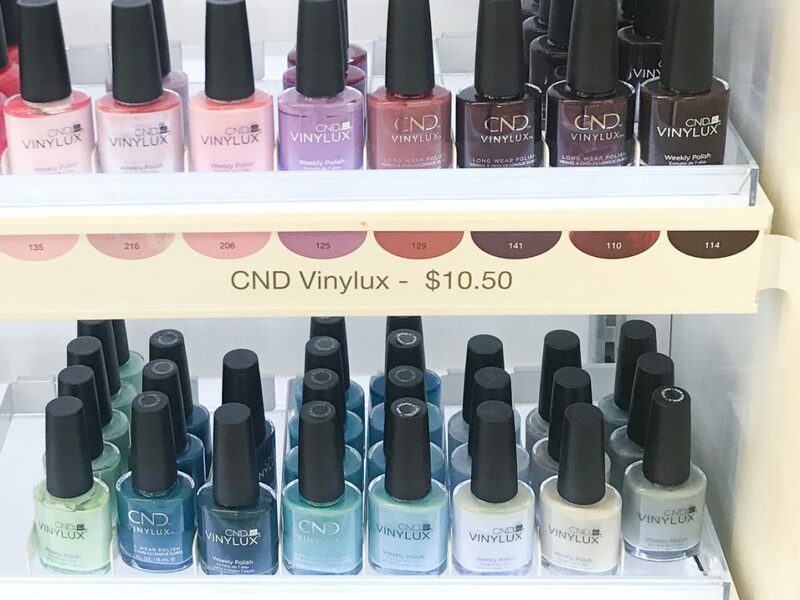 I used to get my Vinylux colors at the beauty supply store, but now they are readily available at Rite Aid at their new nail bar. It couldn’t be easier. I also love that the polishes are infused with Vitamin E, Keratin & Jojoba Oil, so they are actually good for your nails. Apply a thin coat of polish to nails. Apply another thin coat of Vinylux Polish to nails. *the key is for the coats of polish to be very thin. This will give you a lasting manicure for up to a week. Then, I apply my makeup (5 minutes) and get dressed and completely ready. I put on my coat and shoes and have my purse and keys by the door. The last thing I do before heading out, is applying the gel top coat to my nails, carefully grab my keys and purse and head out. My nails then have time to dry completely while I am driving and you are saving a bit of time. Drying time is under 10 minutes already, but I figure, why not use that time driving, right? 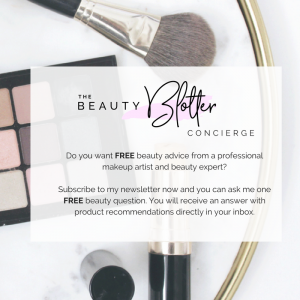 I love sharing quick & easy tips and tricks with you guys on how to look your best and The CND VINYLUX polishes really help me achieve this, and fast. Now, my nails can look great anytime, and I don’t have to skip doing my nails all together because I don’t have time. 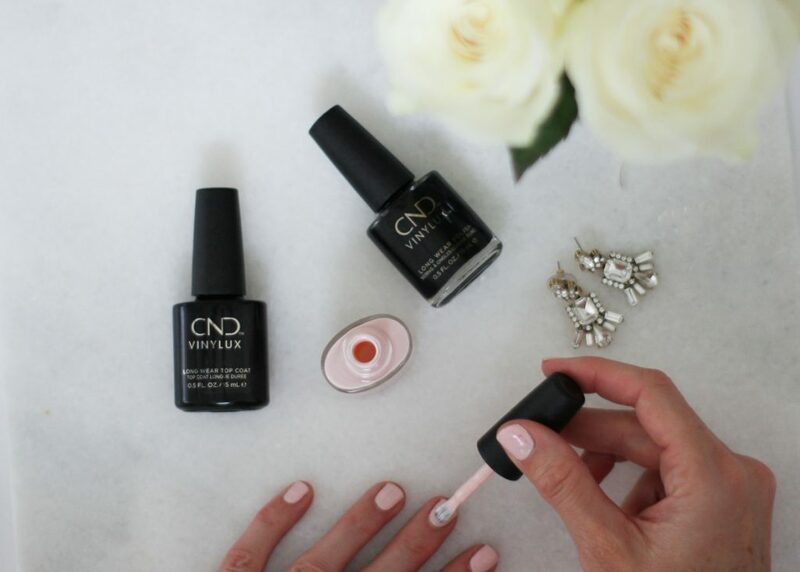 Be on the look out for CND™ VINYLUX™ Long Wear Polishes at Rite Aid stores. These polishes can be found in the Nail Bar or Wall Display with a brand new look! For a limited time only, visit your local Rite Aid store and buy 2 CND™ VINYLUX™ products to receive $4 Bonus Cash at Rite Aid. Valid 10/28/18-12/1/18 in-store only.